for Attending BOTH Days of This Workshop! Attendance at both days of the workshop, plus additional coursework related to the workshop, is required for credit. 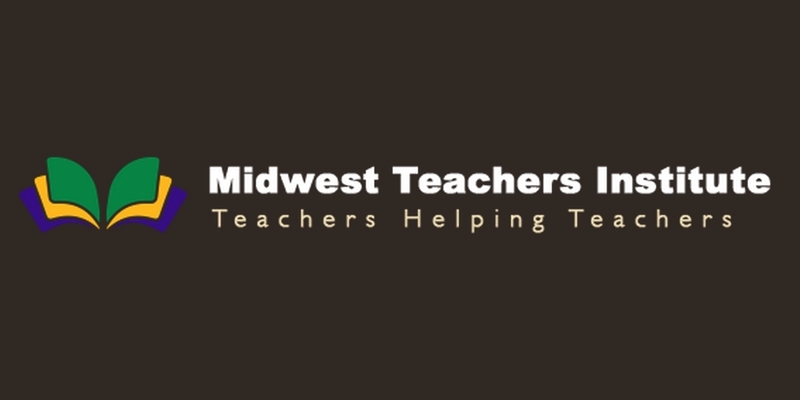 MTI has an exclusive agreement with Calumet College of St. Joseph, Whiting, Indiana to provide each teacher with an official accredited transcript for completing MTI courses. Calumet College is NCA, NCATE and CAEP accredited making them accepted in all 50 states. The official course name from Calumet College of St. Joseph will be determined at a later date. Beyond attending the workshop, what are the requirements? To view an outline of the course expectations for MTI 509, DOWNLOAD THE SYLLABUS. How do I register for the 3 semester hours of graduate credit? To register for the course and the (3) graduate credits, simply click the register now button below, fill out the registration form, choose Course 509 for Small-Group Guided Reading, and pay the $375 fee for the graduate credits. NOTE: The $375 fee is separate from workshop registration.